This article describes how we can teach students more effectively by teaching for successful intelligence. Teaching for successful intelligence involves instructing and assessing analytically, creatively, and practically, as well as for memory. Such teaching helps students recognize and capitalize on strengths, and at the same time recognize and correct or compensate for weaknesses. 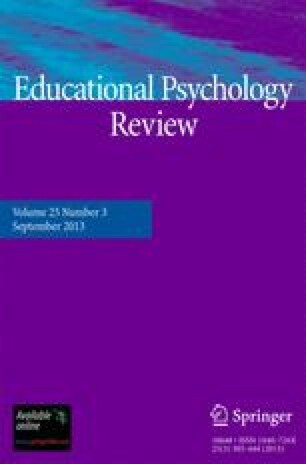 The article describes how to teach for successful intelligence and presents empirical evidence that teaching for successful intelligence really works in the classroom in raising student achievement.